This entry was posted in Uncategorized and tagged accesorio, Botones, broche, complementos, DIY on 26 November 2012 by annaevers. Crea una pulsera de macramé con tus auriculares dañados. 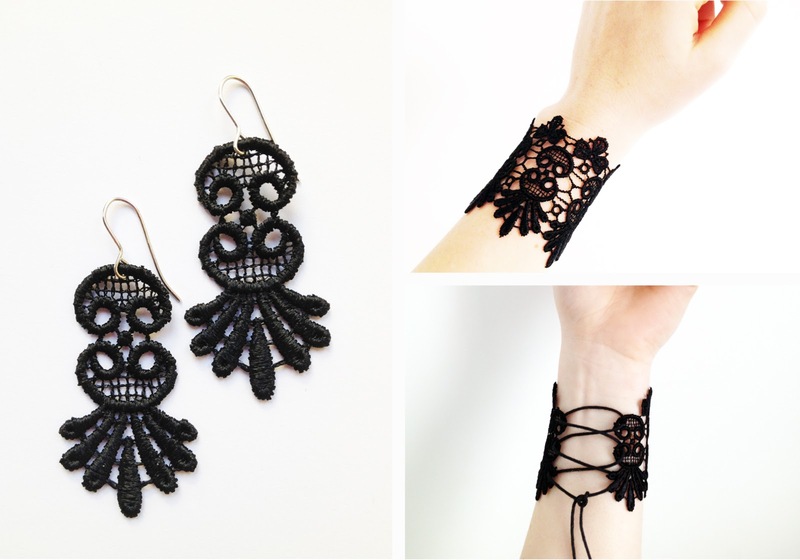 This entry was posted in Uncategorized and tagged accesorio, bisutería, DIY, pulsera on 25 November 2012 by annaevers. This entry was posted in Uncategorized and tagged accesorio, bisutería, collar, DIY on 19 November 2012 by annaevers. Mini falda denim con aplicaciones de cintas estilo étnica. This entry was posted in Uncategorized and tagged DIY, étnico, Falda on 15 November 2012 by annaevers. This entry was posted in Uncategorized and tagged Botones, decoración, DIY, hogar, tocador on 12 November 2012 by annaevers. 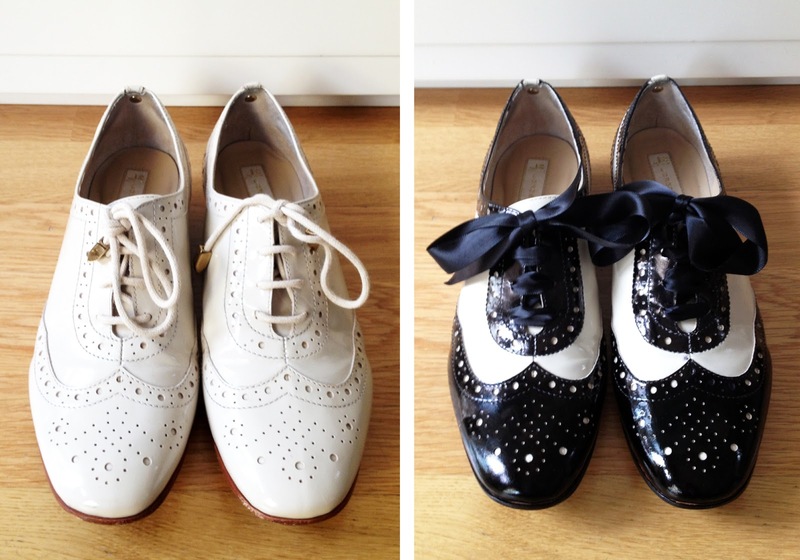 This entry was posted in Uncategorized and tagged complementos, DIY, zapatos on 07 November 2012 by annaevers.